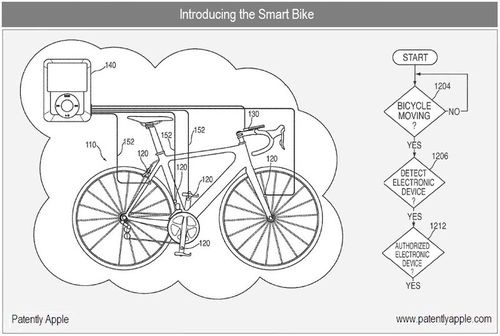 Apple's newly published patent application reveals plans for a bicycle computersystem similar to Nike+, which uses your iPhone or iPod as the interface. The system would include GPS routing, weather recording, and communication between a group of bike riders. 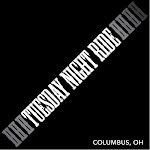 GAP Trail Ride 2010 Video - Thanks Tim! Another reason to avoid Colorado - Bike agenda spins cities toward U.N. control, Maes warns - DENVER POSTRepublican gubernatorial candidate Dan Maes is warning voters that Denver Mayor John Hickenlooper's policies, particularly his efforts to boost bike riding, are "converting Denver into a United Nations community." "This is all very well-disguised, but it will be exposed," Maes told about 50 supporters who showed up at a campaign rally last week in Centennial. Maes said in a later interview that he once thought the mayor's efforts to promote cycling and other environmental initiatives were harmless and well-meaning. Now he realizes "that's exactly the attitude they want you to have." "This is bigger than it looks like on the surface, and it could threaten our personal freedoms," Maes said. Our first mechanical crash - Dylan's front wheel failed and locked up causing an immediate stop, he is OK.
GAP trail ride report, day ONE. Lunch at Mill Shoppes in Rockwood was good. Stayed at Fairfield Inn which is located on the trail. The C&O trail starts here. Dinner at Crabby Pig and drinks at Baltimore Street Grille. Average: 14.6mph with fully loaded panniers. GAP trail ride report, day TWO. Average: 14.5mph with fully loaded panniers. Report will be posted later.